Good news–the strike scheduled for October 27th has been cancelled, no disruptions in ATC services to be expected. All FIRs have issued NOTAMs accordingly. Italy ATC Unions have announced a strike on October 27th, which is a Friday (big surprise there). As of now, the strike is expected to take place from 1100-1500UTC. Negotiations are ongoing, and we have our contacts in Italy keeping us updated to any developments and impact to operations. 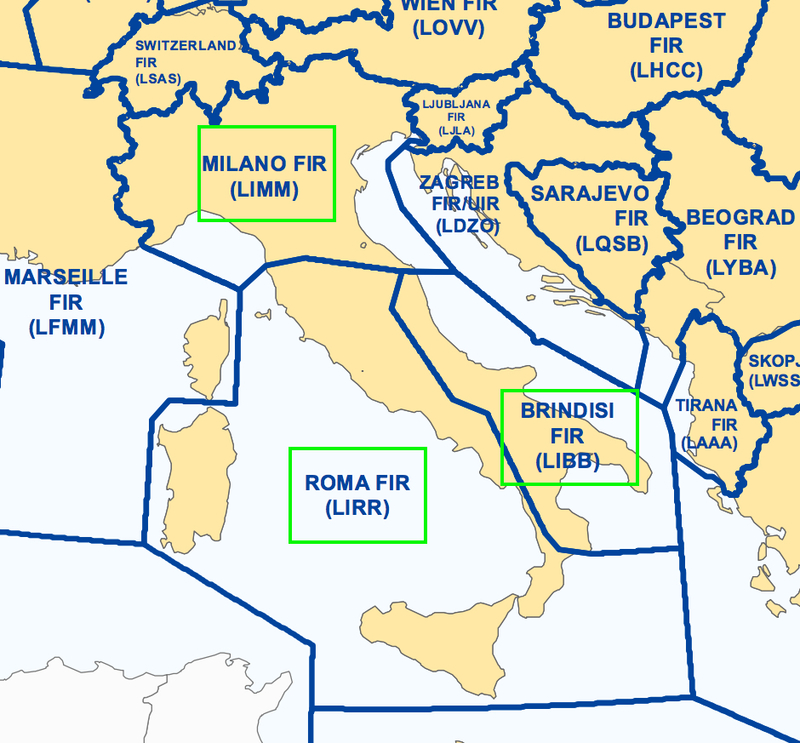 Milano, Roma, and Brindisi ACCs, ATS and MET at a large chunk of Italian airports, the flight planning data office, ground communications, weather forecasting units…it’s a large strike. Read up on the full NOTAM below, and we’ll get the updates here when they’re posted. 4) METEOROLOGICAL FORECASTING UNITS (UPM ROMA-AFTN LIJRYMYX AND UPM MILANO-AFTN LIJLYMYX).